Q: My father passed away and left an estate valued at $5 million dollars. I have been named as administrator of the estate. We have paid most of the estate taxes but still owe $300,000 to the government. In the estate is a building valued at $2 million with no mortgage. Could we get a mortgage to cover the $300,000 we owe to the IRS? A: My condolences on the loss of your father. With so much equity in the building, you may be able to get an equity line of credit for $300,000 or more to cover the tax bill that is due. While it isn’t easy to get loans these days on investment properties, the amount you’re borrowing relative to the equity in the property should make it easier for a lender to approve this loan. Also, if the property generates income that can support that size mortgage, the lender may not have trouble with it. Please talk to a well-capitalized local bank that has an interest in the area in which the building is located as well as some other larger lenders. 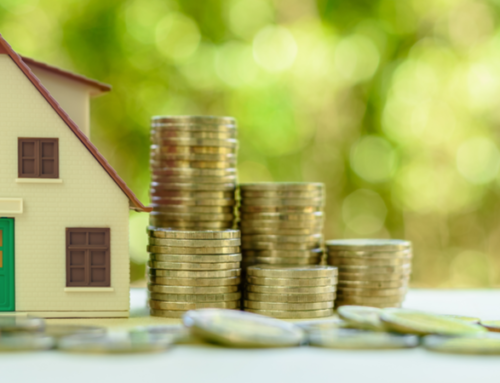 If you can’t get a loan on the property, but you have a lot of equity in your own home, you might consider taking out a home equity line of credit that would allow you to pay the government while giving you a tax deduction. For more details and perhaps other suggestions, please discuss the situation with a real estate attorney.